They say relapse is part of recovery. Some people might take this phrase the wrong way, assuming that it gives addicts permission to repeatedly fall off the wagon and for rehab facilities to not take as much responsibility for their patients. No matter how you interpret these words, one thing is clear: when it comes to addiction, temptation is always staring you in the face and anyone can give in at any time. Felix Van Groeningen’s “Beautiful Boy” has an evident understanding of how relapse and recovery are intertwined. It pulls no punches and provides no easy answers, but that’s exactly what makes this adaptation of David Sheff’s memoir so effective. Steve Carell revealed a completely different side of himself in “Foxcatcher,” for which he received an Academy Award nomination. He continues his string of powerful dramatic performances as David, a dedicated father who’s shocked to learn that his teenage son is addicted to meth, amongst other drugs. Between his supporting work in “Lady Bird” and his Oscar-nominated performance in “Call Me by Your Name,” Timothée Chalamet secured his place as last year’s breakthrough actor. As Nic Sheff, Chalamet once again demonstrates why he’s one of the most impressive young actors of his generation. A model student who gets accepted to several colleges, you’d never know that Nic is a meth addict based on a conversation with him. That just goes to show how susceptible we all are to addiction. After hitting rock bottom multiple times, Nic sincerely tells his family that he wants to get clean. Nic commits to attending AA meetings, taking regular drug tests, and checking in with his sponsor. Along the way, he receives unconditional support from his father, as well as his step-mother (Maura Tierney) and estranged birth mother (Amy Ryan). A more straightforward film would’ve closed the curtain at this point, but Nic’s inner demons aren’t so easily silenced. Just when looks like his junkie days are in the past, Nic shows us that old habits die hard. Nic is a character many viewers will grow frustrated with. It’s infuriating and heartbreaking watching this promising young man continually get his act together only to flush his sobriety down the toilet. Alas, anybody who’s battled addiction knows that this vicious cycle is all-too common. 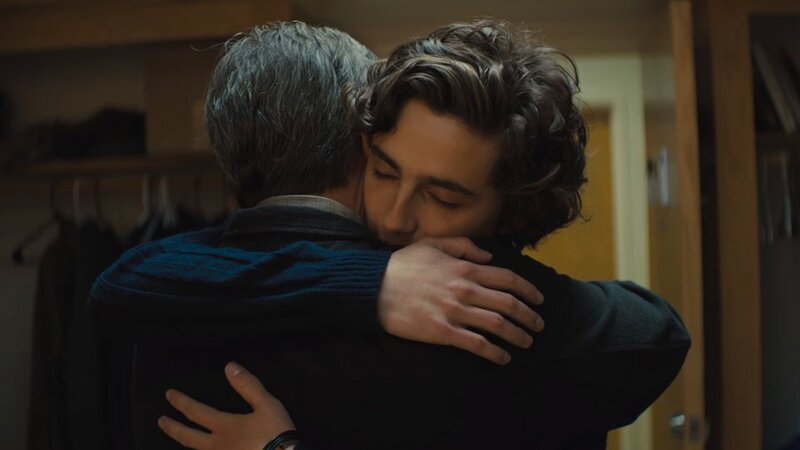 Although “Beautiful Boy” is authentic in its portrayal of Nic’s struggles, it’s just as much about the hardships his parents endure. 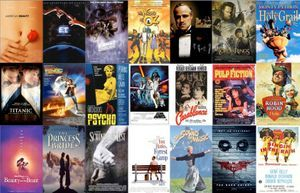 The film constantly flashes back between David’s perception of Nic as a child and his current state, which will resonate with anyone who’s watched a loved one transform over time due to substance abuse. Eventually, David needs to choose whether to aid his son yet again or finally accept that no matter what he does, Nic will likely get himself killed. His decision isn’t as simple as one might assume. “Beautiful Boy” is far from the first movie to tackle this subject matter. Its themes can be traced all the way back to “The Lost Weekend” and “Days of Wine and Roses.” Of course, this is exactly why addiction is such a prevalent topic. Even if it’s not as ambitious as “Requiem for a Dream” or “Trainspotting,” the performances are raw, the screenplay is genuine, and the filmmakers never lower themselves to cheap melodrama. The ending isn’t the happiest, although it’s not the saddest either. It merely reinforces the notion that recovery is forever a work in progress.